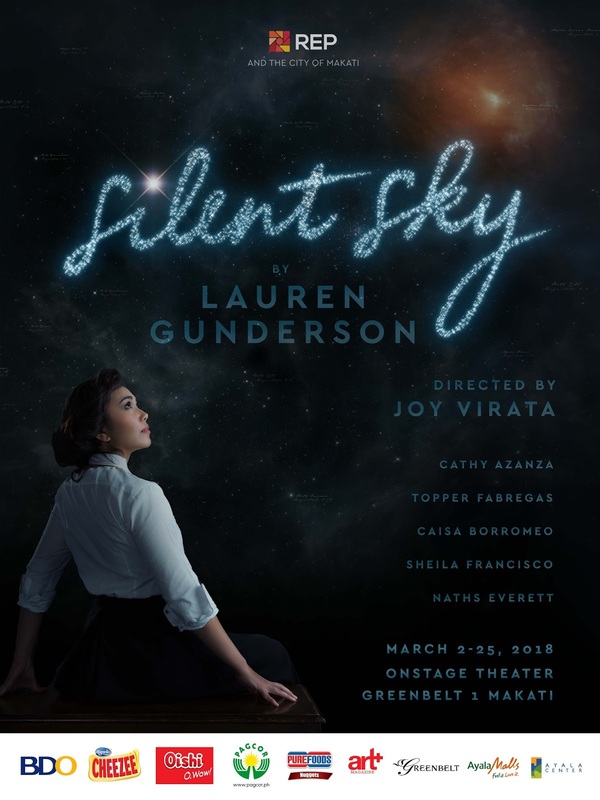 Home / Greenbelt / Makati City / Play / Repertory Philippines / Review / Silent Sky / Theater / Repertory Philippines: [MAR02-25 2018] 'Silent Sky' at Greenbelt 1 OnStage Theater! Repertory Philippines: [MAR02-25 2018] 'Silent Sky' at Greenbelt 1 OnStage Theater! 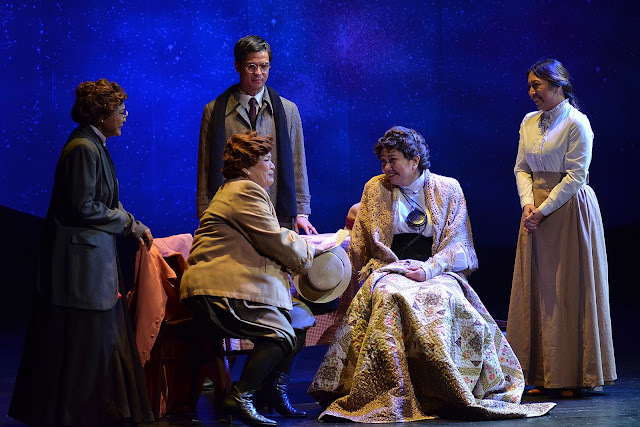 In celebration of Women's Month this March, Repertory Philippines (or REP) brings a very timely bio-drama of a female astronomer in the early 20th century -- Silent Sky. 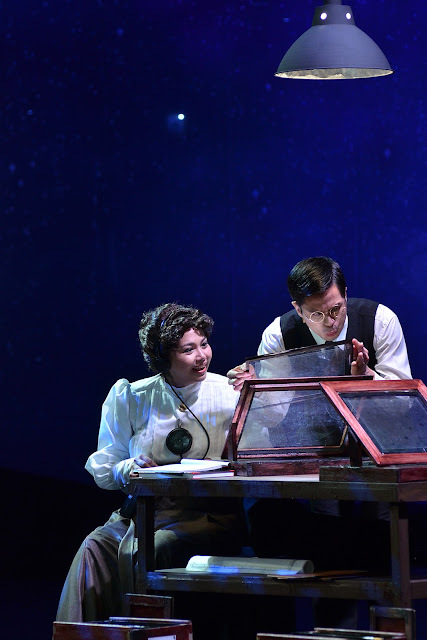 Written by Lauren Gunderson, Silent Sky highlights the passion and perseverance of Henrietta Swan Leavitt, a scientist in Harvard Observatory College, along with her group of talented female scientists whose accomplishments were kept under the shadow of men during that era. An enchanting melody resounded the theater as it opens. It drew the attention of the audience and we let the story take us from there. 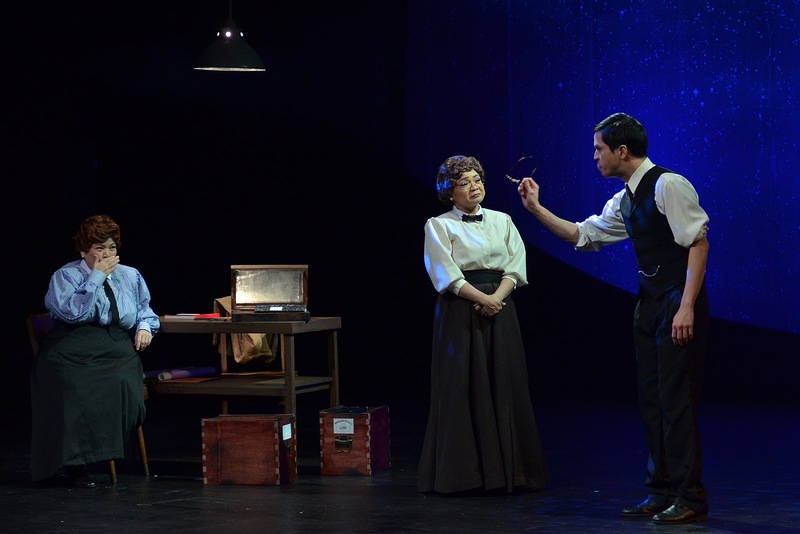 Cathy Azanza played the lead role as Henrietta Leavitt. Her demeanor reflected a strong-willed woman who doesn't just conform with standards. This is as opposed to Margaret Leavitt's character, sister of Henrietta, played by Caisa Borromeo. 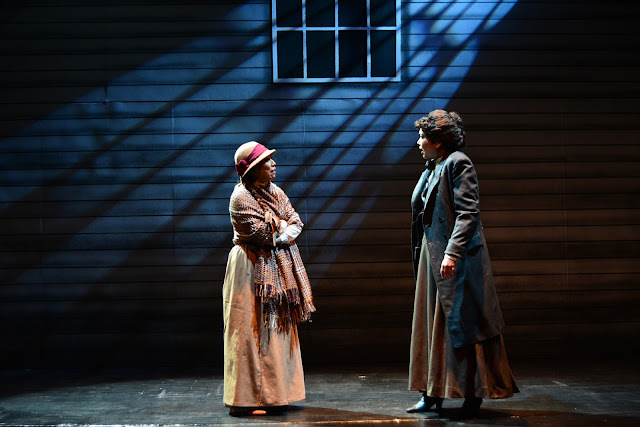 The tandem of Shiela Francisco and Naths Everette, playing real characters Annie Cannon and Williamina Fleming, respectively, are to watch out for. Their presence is overwhelming with "cuteness" (not sure if this is the right term, but that's what I felt), especially Williamina's Scottish accent. They provided the needed lightness and laughs in their own quirky ways. Peter Shaw, portrayed by Topper Fabregas, wasn't a real character but his existence in the story brought out Henrietta's femininity and vulnerability to love. His gestures gave romantic exhilaration and uncontrollable smirks and fuzziness to the faces of the audience. It was a minimalist stage setup -- one-time used church backdrop, boat hand rail being lifted and dropped, a few tables, chairs, plates, and props, the beautiful sky projection as seen from the work room, and my favorite flight of stairs from under the stage -- but are all very effective to set the mood, to direct the audience to the varying venues, and to provide enough highlight to the characters. The director, Joy Virata, made a wonderful decision to direct this on no other perfect month but this Women's Month. Henrietta Leavitt, succeeding in her discovery of measuring the distance between the stars, the earth, and other galaxies, showed that women, even when denied with resources and rights, can persevere and outperform men too. That it is not a competition between men and women, but it is in recognizing what women are capable of doing. Celebrate Women's Month and catch Silent Sky from March 02 to 25, 2018 at the OnStage Theater, Greenbelt 1. Get your tickets from REP (call 8433570) or Ticketworld (call 8919999 or visit www.ticketworld.com.ph). Originals Only: OO! OPM is Alive! 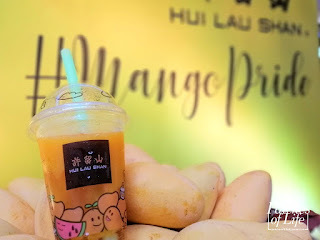 Homeschool Global: Family Fun Day! LG: Helping Women to Do More! Jollibee: Summer Treats and the NEW Wasabi Fries!